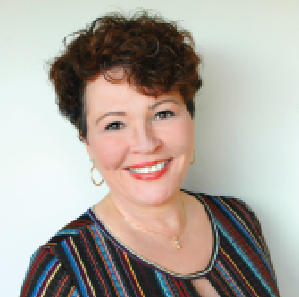 Jania Bailey, CEO of FranNet shares exclusive tips for franchise success. 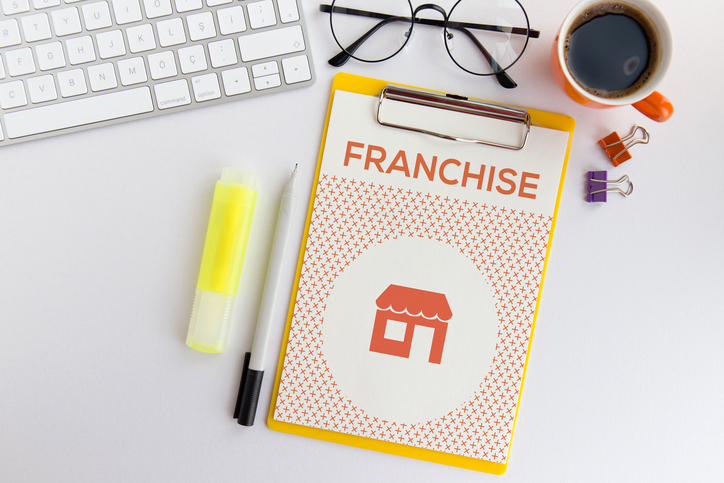 What do you consider to be 3-to-5 key ways to be a successful franchisee? The keys to being successful as a franchisee are really simple! Do your homework before you buy. Fall in love with what a franchise can do for you, not the product or service sold by the franchise. Be sure that you have developed your own personal business model and that the franchise you buy can help you achieve your personal goals. Be willing to follow the franchise system. Be willing to work hard and be committed to your success. What are some market sectors that are proving resilient for franchises these days? There are several industries that seem to be resilient to the economic conditions—hair care, senior care, restoration and many service segments to name a few. Often new franchisees need start-up capital. What can these prospective owners do to make their case to the bank? A strong personal credit rating. Be working with a franchise that is listed on the SBA approved list. Have a detailed business plan. Keep in mind, there are many non-traditional financing options available.